Whether you have questions about your health and the root cause of your ailments, or you are looking to find direction on where to focus to transform your life challenges, the Personal Mentoring Tele-Class with Mada will give you concrete answers and guidance on how you can help yourself. No question is out of limit, all questions are welcome! Gain clarity on how you can help yourself and take your healing and transformation into your own hands. The tele-class is in a Q & A format. Once you have your questions answered, you can also benefit from hearing Mada’s answers to other people’s questions. See Calendar of Events for upcoming dates. Limited enrolment. Please register early and see our Special Offer. 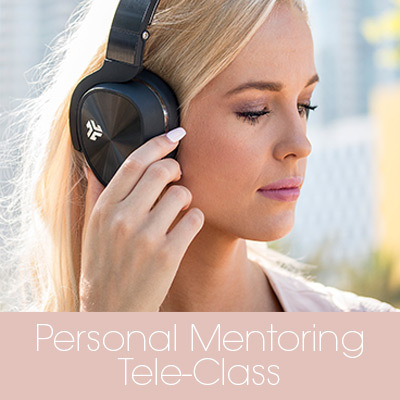 How long is the Personal Mentoring Tele-Class? The length of the call depends on how many people are on the call and how long it takes for Mada to address each person’s question. We suggest you plan at least an hour. How do I connect to the Tele-Class? You will be calling a US-based conference number. You can call from your phone or Skype. If you don’t have a long distance plan on your phone, we recommend getting a Skype long distance plan, which will allow you to call from anywhere in the world via your internet.